The first winner of the contest will be selected in the week of 7 Jan 2019 and announced shortly thereafter. After that, two winners will be selected and announced every two weeks. Winners will be contacted by Shell through a phone call. 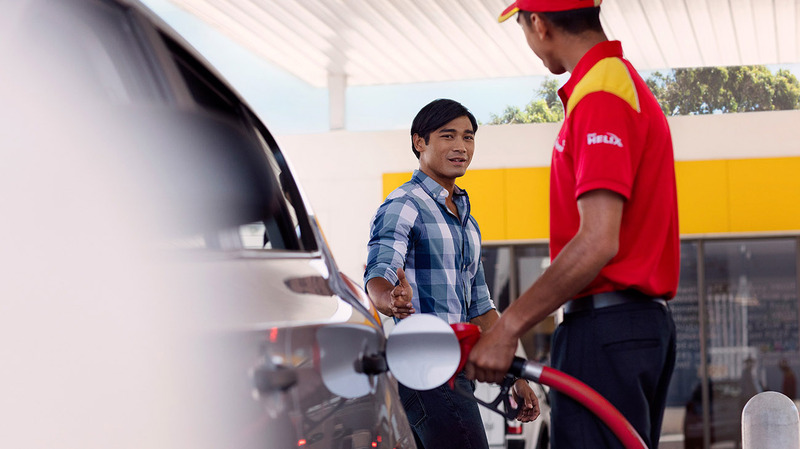 To find out if you're a winner, and for more information on ‘Win A Trip with Shell’ contest, visit our website.